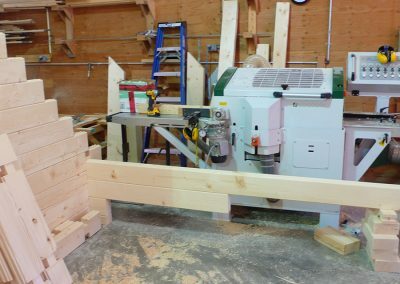 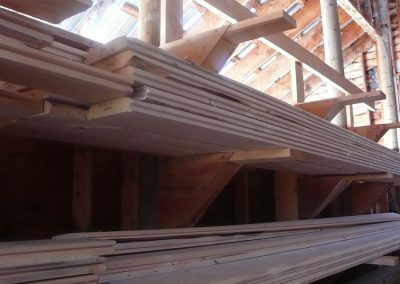 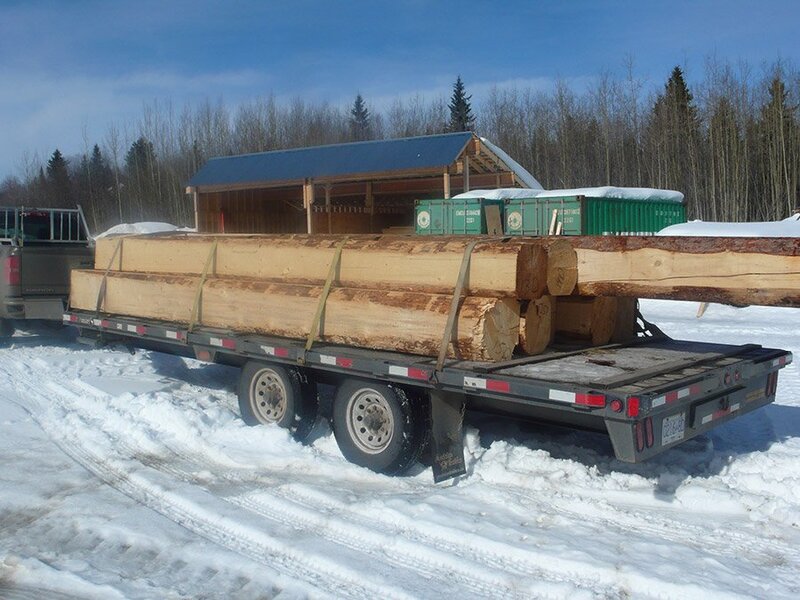 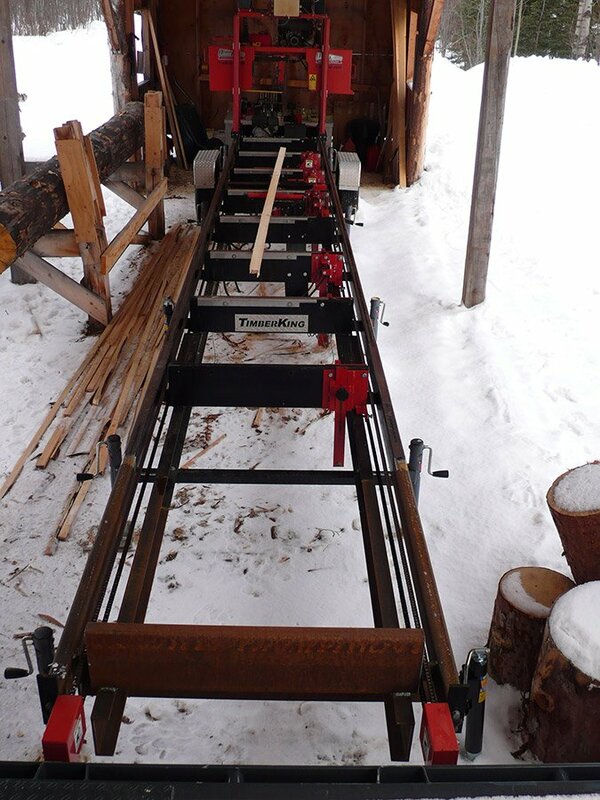 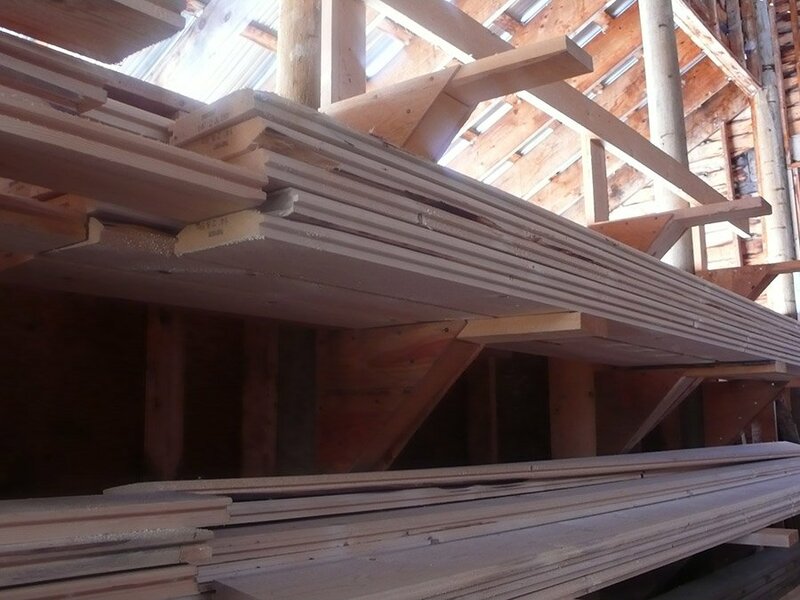 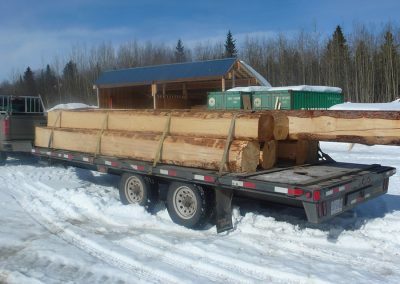 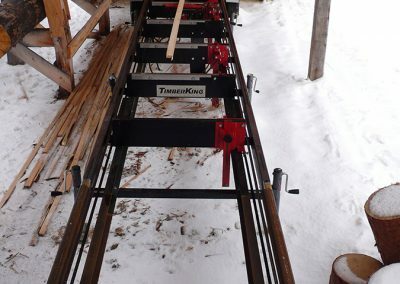 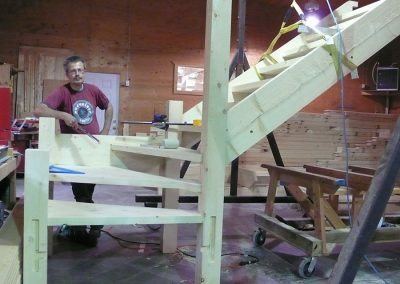 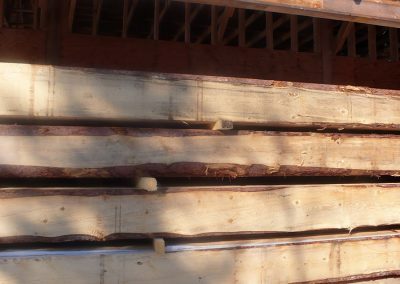 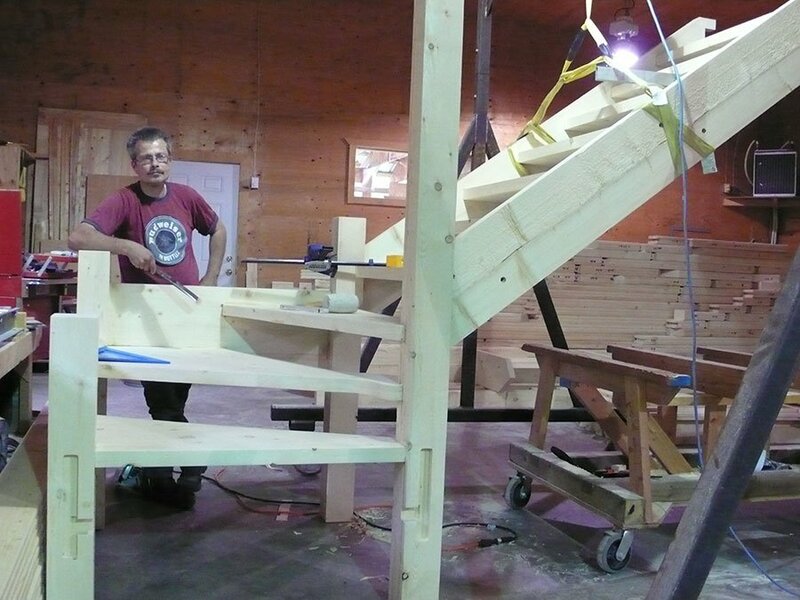 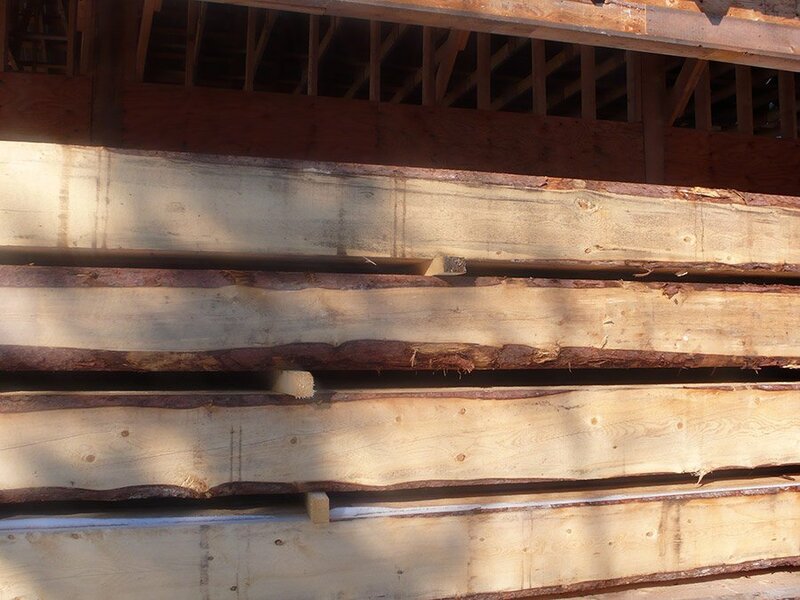 We offer beam and board cutting for special sizes with our Timber King band sawmill. 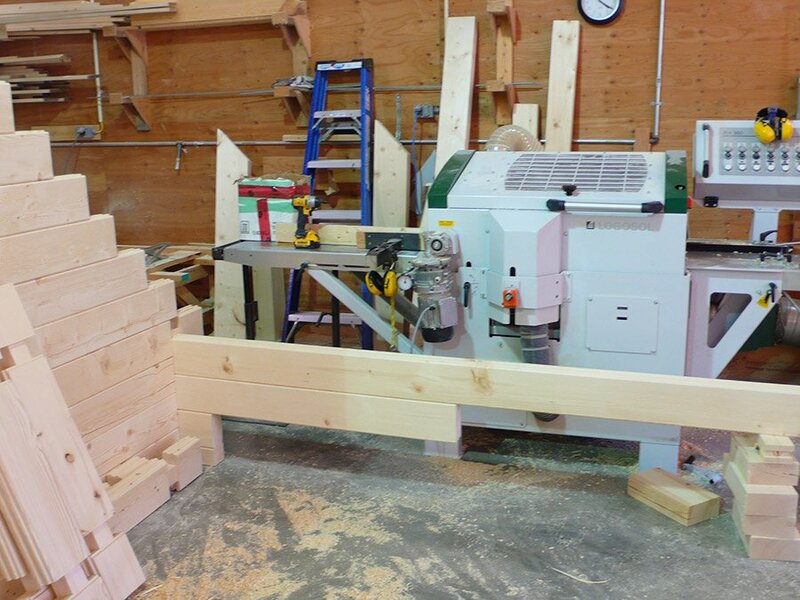 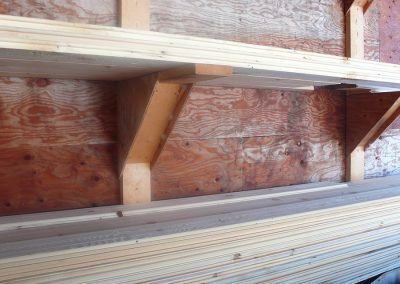 We can cut up to 24 ½’ long and up to 18” wide by 18” high. 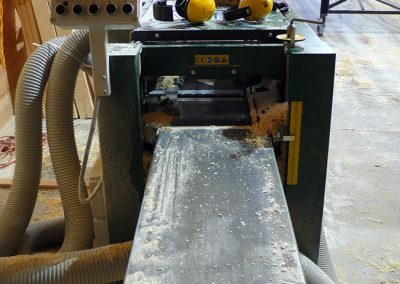 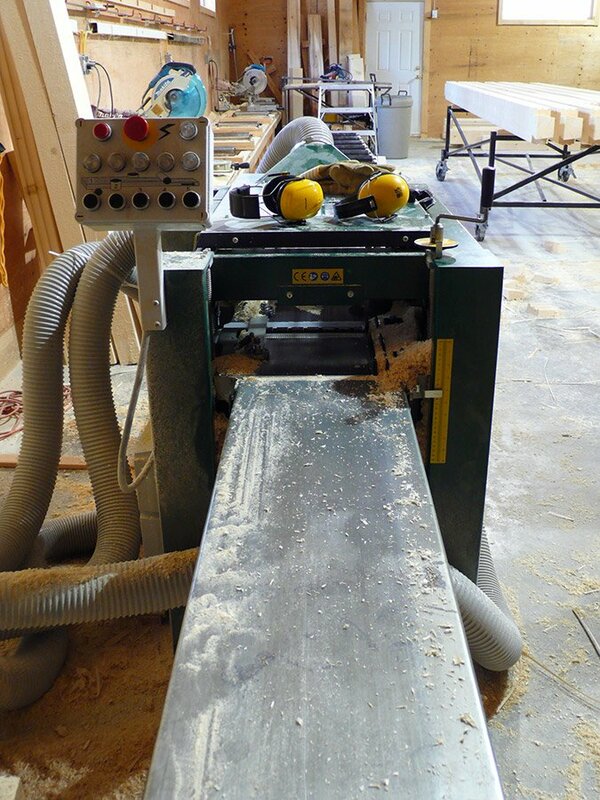 We use our four sided planer for planing boards. 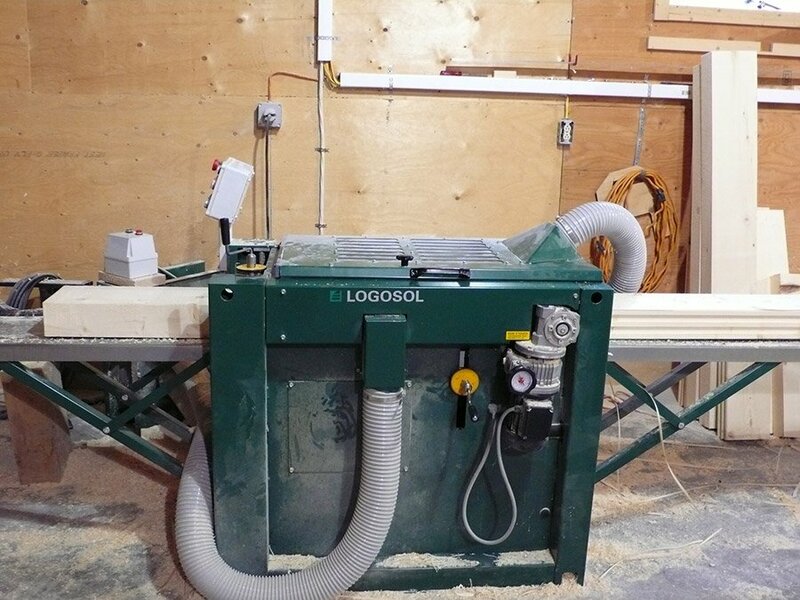 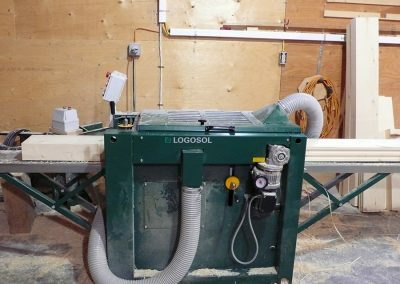 The machine is perfect for 1”x6” and 2”x8” tongue&groove (t&g) boards. 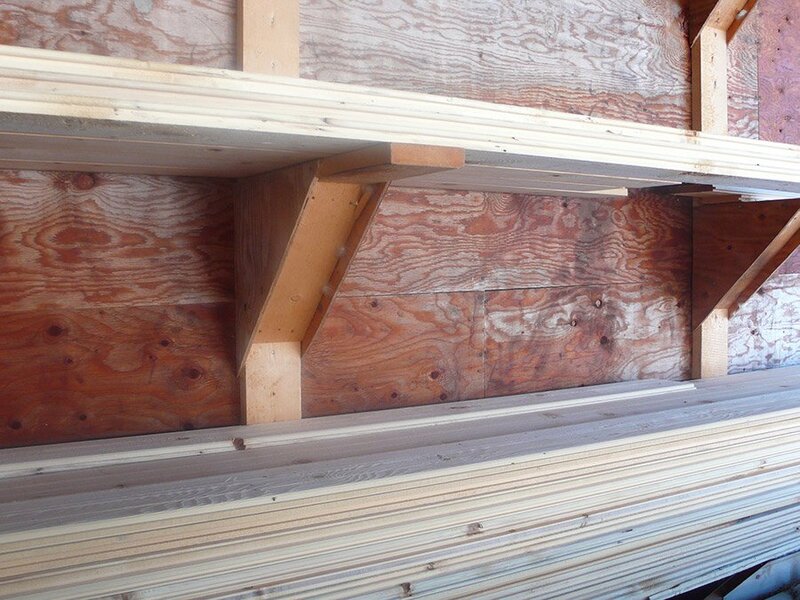 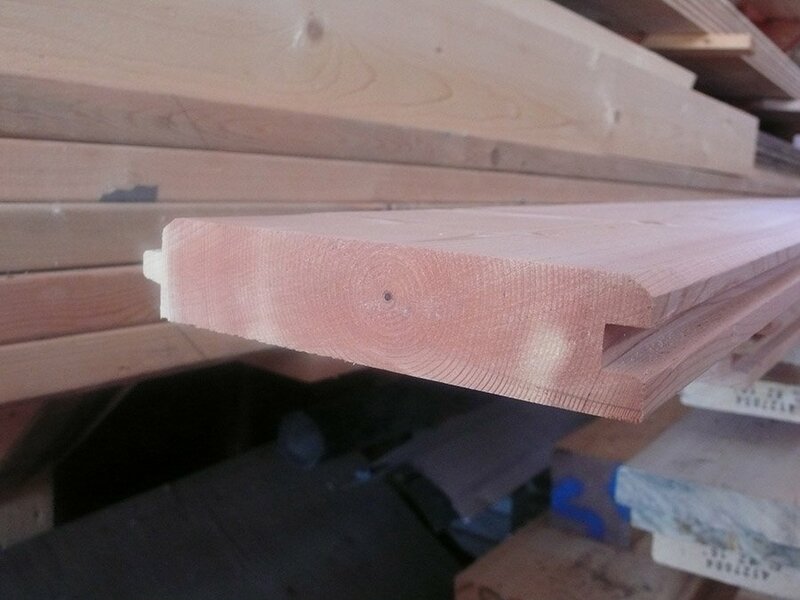 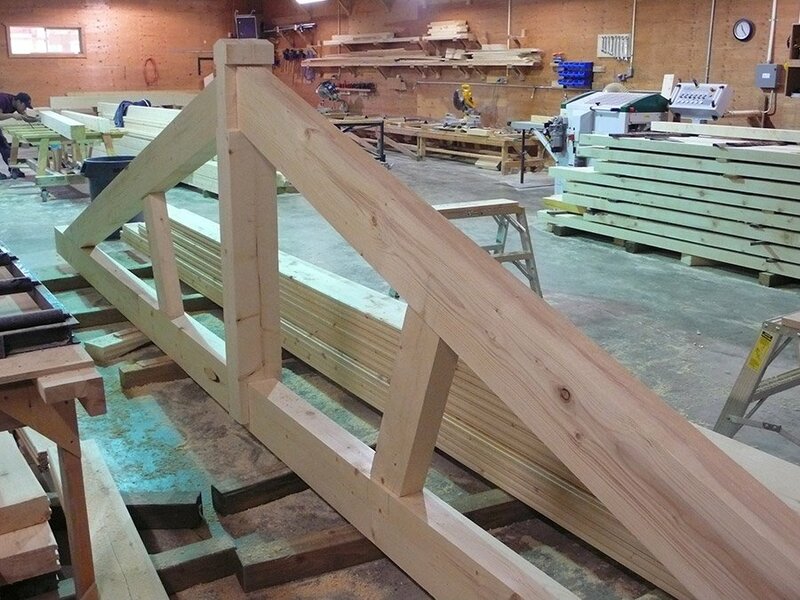 We can plane beams up to 4” thick x 10” wide and up to 20’ long. 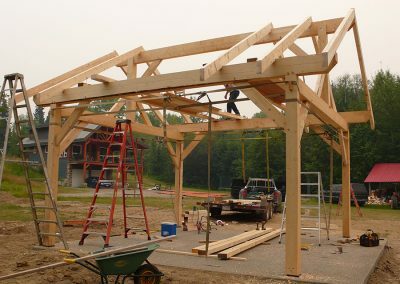 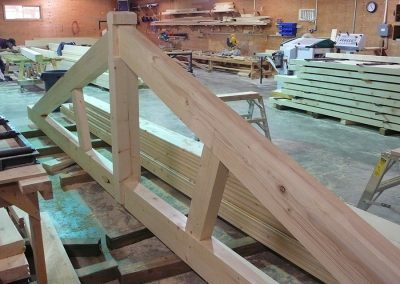 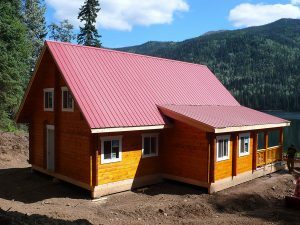 We build gazebos and pavillions, as well as timber frame entrances and porch additions, with traditional mortise & tenon connections.